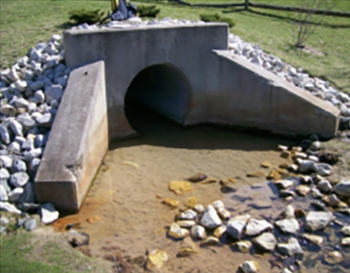 Gloucester Township, Camden County, NJ – As required by the New Jersey Stormwater Management Rules, CES provided outfall mapping and scour/illicit connection evaluations for the Township of Gloucester. CES located all storm outfall structures for the entire Township using GPS equipment. CES completed inspection and condition assessment with the Township’s digital and paper format requirements, evaluated and documented each storm structure for structural and functional condition, and completed all reports and maps on schedule and within budget.